We offer Personal Training at reasonable rates to help you target your exact needs. 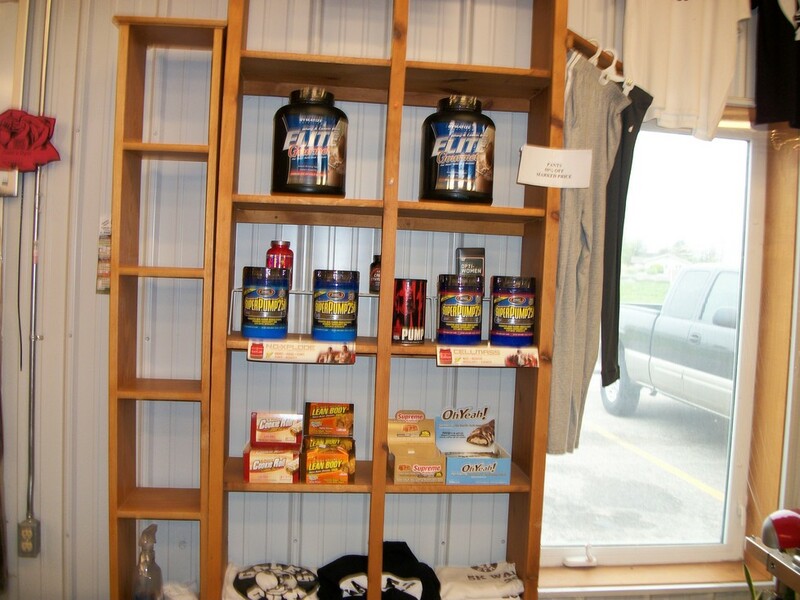 We are also the areas complete Advocare source. 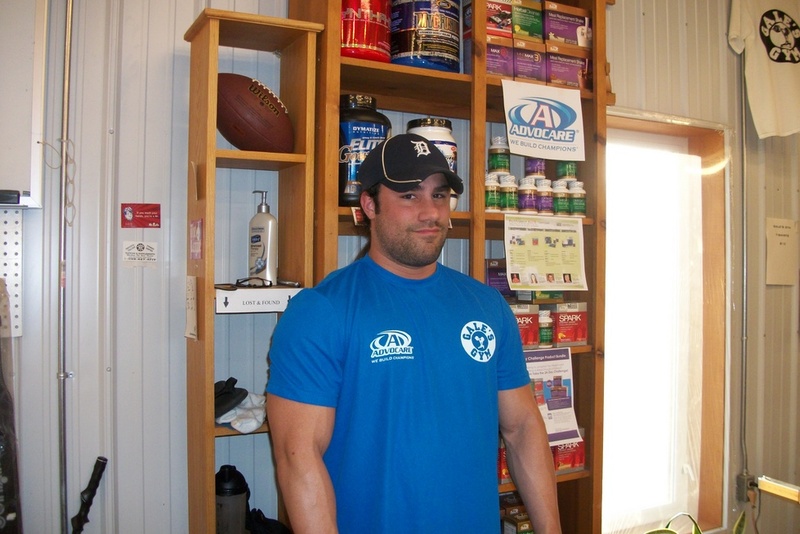 Advocare features the top of the line in supplements for Sports Performance, Wellness, Weight Loss and active Fitness. 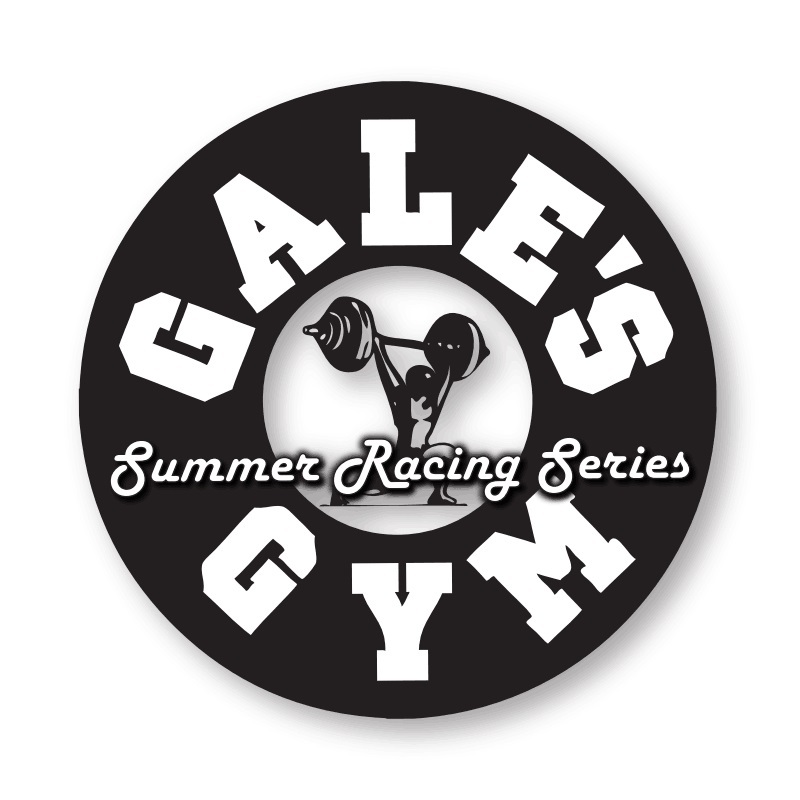 Summer Racing Series 2019, dates are June 29 for race #1 and July 27 for race #2, race #3 will be August 24. We again will offer both 10K Run and 5K Run/Walk options for runners. Online registration available at www.webscorer.com race day registration opens at 8:00 am. 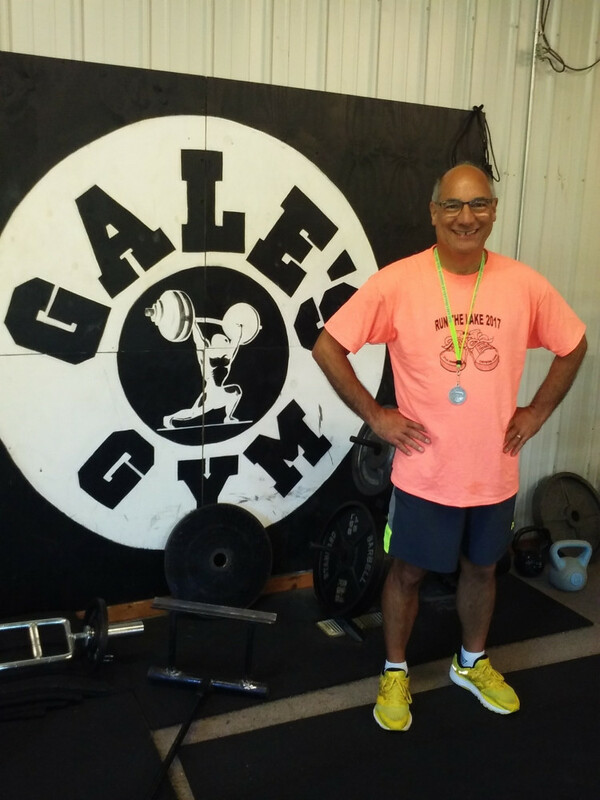 Once again all races start and finish at Gale's Gym here in Edmore.